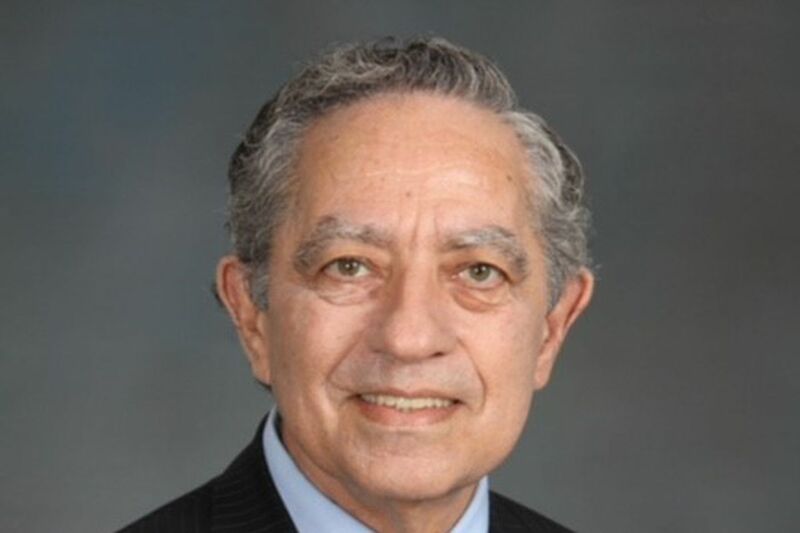 Professor Louis J. Sirico Jr.
Louis J. Sirico Jr., 73, a professor at the Villanova University Charles Widger School of Law since 1981 and an expert in legal writing, died Wednesday, Dec. 26, of cancer at the Hospital of the University of Pennsylvania. Professor Sirico was a nationally known academic expert on legal research and writing. While still in high school, he was infused with a love of the English language. Starting in college, he wanted to teach. He combined his two loves with a need to teach law students clear writing skills, so that clients, the courts, and prospective employers could understand them. At Villanova, Professor Sirico directed the legal writing program. He also taught courses about property, land use, torts, professional responsibility, and the history of the U.S. Constitution and Bill of Rights, using James Madison’s notes as source material. He was popular with students. “Students recognize when somebody is utterly devoted to their interests, which he was,” Wertheimer said. He was the author of several books on legal writing, a book for judicial law clerks, and law review articles, including “Supreme Court Haiku,” published by the New York University Law Review in 1986. He received the prestigious William Burton Award for outstanding contributions to legal writing education from the Burton Foundation, and the Thomas F. Blackwell Award for outstanding achievement in legal writing from the Association of Legal Writing Directors and the Legal Writing Institute. In November 1995, Professor Sirico, whose heart was failing, received a heart transplant at Temple University from an unknown donor. He drew from the experience to write articles for legal journals on end-of-life planning and directives. “He was grateful every day for the gift of life he received, and he remained active with groups promoting transplant medicine and organ donation for the rest of his life,” his family said. In October 2010, Professor Sirico and James B. Levy, an associate professor at Nova Southeastern University School of Law in Florida, cofounded the Legal Skills Prof Blog. They shared the editing. A New Haven, Conn., native, he graduated from Hamden Hall Country Day School and earned a bachelor’s degree in history from Yale University and a degree from the University of Texas Law School. Before joining the Villanova faculty, he was an attorney with several organizations, including Ralph Nader’s Washington-based U.S. Public Interest Research Group. Professor Sirico was affiliated with numerous professional groups and publications, including the Legal Intelligencer, a Philadelphia-area legal newspaper. He is survived by Patricia T. Brennan, his wife of 34 years; daughters Laura and Kathleen Sirico; a brother; and six sisters. A visitation starting at 5:30 p.m. Friday, Jan. 11, will be followed by a memorial service at the St. Thomas of Villanova Church on the campus of Villanova University. Burial is private. Donations may be made to Catholic Church Extension Society via www.catholicextension.org, or the Gift of Life Family House in Philadelphia via www.giftoflifefamilyhouse.org/.